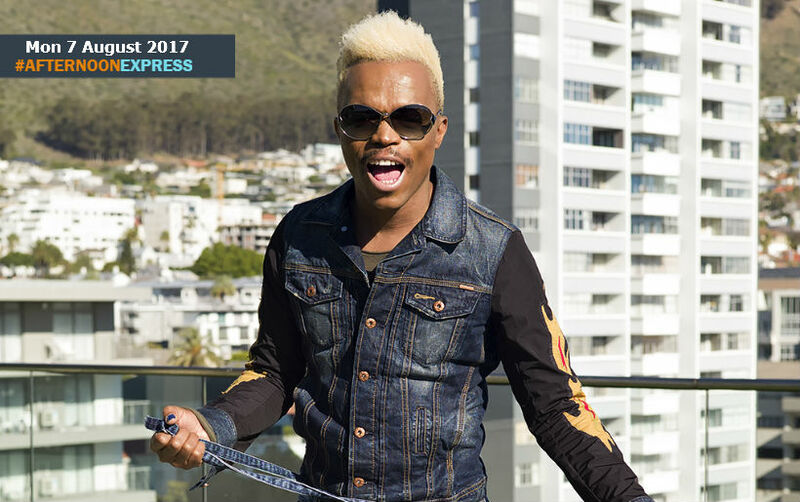 Somizi is one of the most beloved celebrities in the country at the moment, and he has never been one to shy away from the media. He may be living on the upper crust of life now, but it wasn’t always that way. His recent autobiography tells the stories that he hasn’t told us, and goes into details on the many aspects of his life, as he breaks down the walls, and goes into the many hardships that he has had to face. His book tells the story of how he was born to be in the limelight, with both parents having been actors, which in turn gave him love for the arts at a young age. This would eventually lead to a world wide tour as a starring member of the Sarafina stage production, which kicked off his career and now Somizi has never looked back. Somizi’s memoir was co-written with renowned Entertainment journalist, Lesley Mofokeng, who also the co-writer of Khanyi Mbau’s 2012 autobiography.